First, a little historical perspective. Michael Faraday was an English scientist who became well known in the early 1800's for his work with electromagnetic induction, leading to the development of the modern generator. Through his experimentation, Faraday discovered that by creating a complete enclosure, he could block external electric fields and electromagnetic radiation from entering the enclosure. 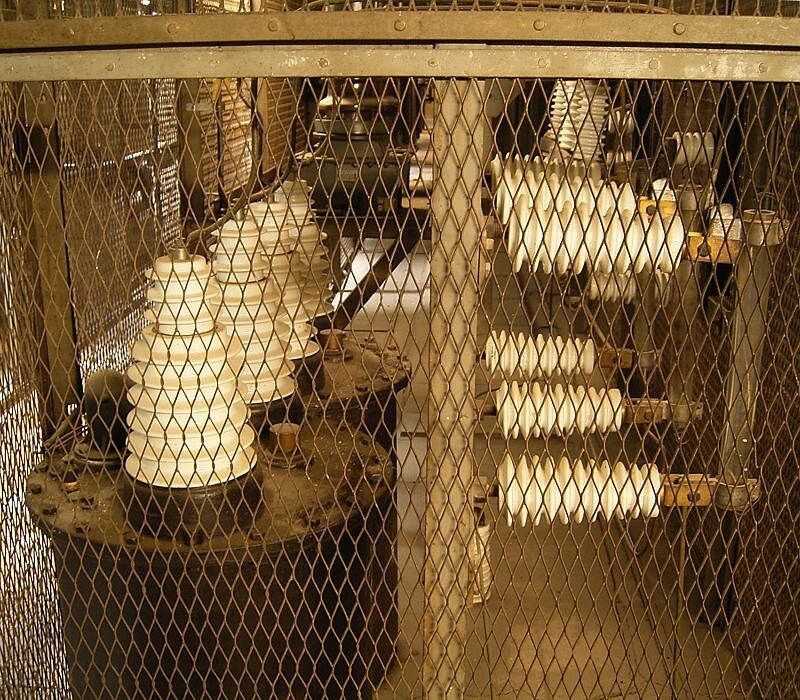 This enclosure became known as a Faraday Cage. Everyday uses of the Faraday Cage concept includes the Microwave Oven which is used to contain microwave energy within the oven. Also, the scan room of a Magnetic Resonance Imaging System, commonly referred to as an MRI, is designed as a Faraday Cage in order to prevent outside radio frequency interference from affecting the test results. The Faraday Cage, in its many forms, will distribute that charge or radiation around the exterior of the cage. Technically, the Faraday Cage acts as a hollow conductor blocking the intrusion of the charge and distributing it around the external surface of the Faraday Cage. What the hell does all that mean? For Preppers, one of the threats that concern us is an electromagnetic pulse ("EMP") supercharging our atmosphere as a result of a coronal mass ejection from the sun or as a result of a nuclear weapon detonated above the earth's surface designed to send out an EMP. This short burst of electromagnetic energy generates high currents and voltages which is more than electrical equipment can withstand. The biggest concern to Preppers is that an EMP will destroy power grid transformers resulting in a collapse of the power grid. TEOTWAWKI ensues and societal collapse is not far behind. It has been written that a Faraday Cage is not necessary to protect against an EMP resulting from a Solar Storm because the radiation particles are not concentrated enough to effect small electronics. However, as we advise fellow Preppers, we should prepare for worst case scenarios in our preparedness plans and an EMP resulting from a Nuclear attack is one such scenario. Making a homemade Faraday Cage is the best practice. In the event of a grid down scenario, prudent Preppers will have alternative sources of energy including a solar array or a generator. These alternative sources of power can run your electronic devices provided that they survive the effects of the EMP. A properly designed Faraday Cage will block the electromagnetic radiation created by the EMP thereby safeguarding any electronics stored inside. This article will help you design, make and stock a homemade Faraday Cage. There are certain key elements of a properly functioning Faraday Cage. A cage type material, as shown above, is used most often in cases of functioning electronics to allow for proper air flow. The Faraday "Cage" does not have to be a Faraday "Box" or solid material. You can use a solid material but it must be thick enough to withstand varying degrees of electromagnetic pulses. A sheet of aluminum alone foil is insufficient. 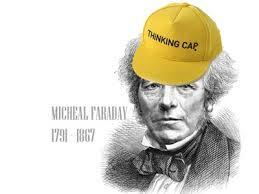 But, most importantly, the faraday cage construction must be continuous. By that, we mean that there are no gaps or inconsistencies in the shielding material. A metal box with a big hole in the top isn't going to work. A note about grounding. Grounding is the process of connecting the Faraday Cage to the Earth. This has been determined to be unnecessary. An ungrounded Faraday Cage will protect the contents from harmful electromagnetic fields. Wrap each item that you plan on storing in the Faraday Cage in the heavy duty Aluminum Foil. It's acceptable to leave the items in their original packaging. Note, contrary to some reports, this step alone is insufficient to protect your gear from an EMP. Line the top, bottom and sides of your galvanized can with the one inch foam cushion. This offers an extra layer of protection. Place the items in the can and add at least one 50+ gram Desiccant Pack to absorb moisture within the Faraday Cage. Seal the lid on tightly and as added protection, wrap the lid's edge with the aluminum tape. 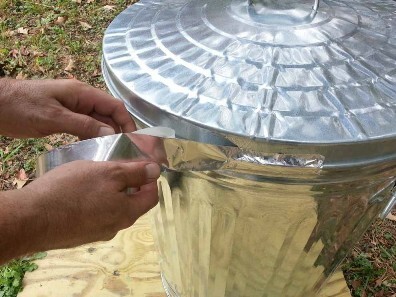 You will have an excellent homemade Faraday Cage that should withstand the test of an EMP. If you would like to test your Faraday Cage prior to sealing it up, add your cell phone and an am radio playing full volume. Place the lid on tightly and listen for the radio. It should lose signal. Try to call your cell phone, it should go straight to voice mail without ringing.